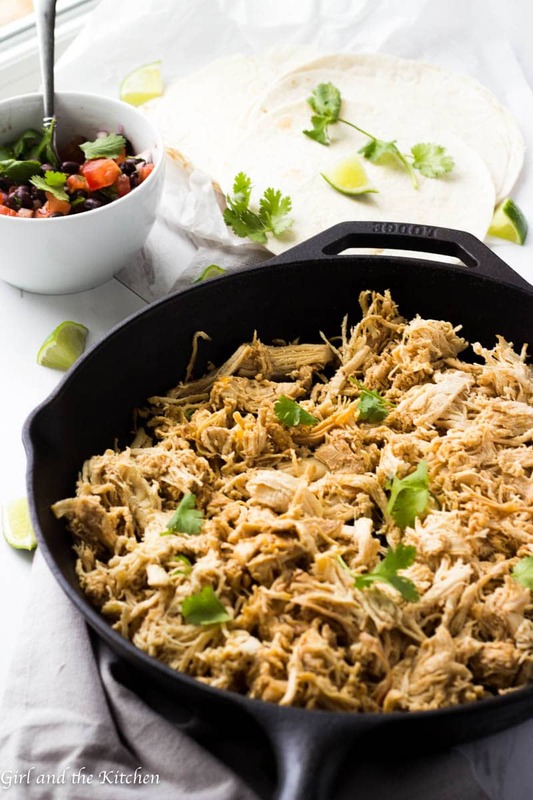 MyInstant Pot Shredded Chicken is loaded with Mexican flavors and is the easiest and the most tender shredded chicken you will ever taste! 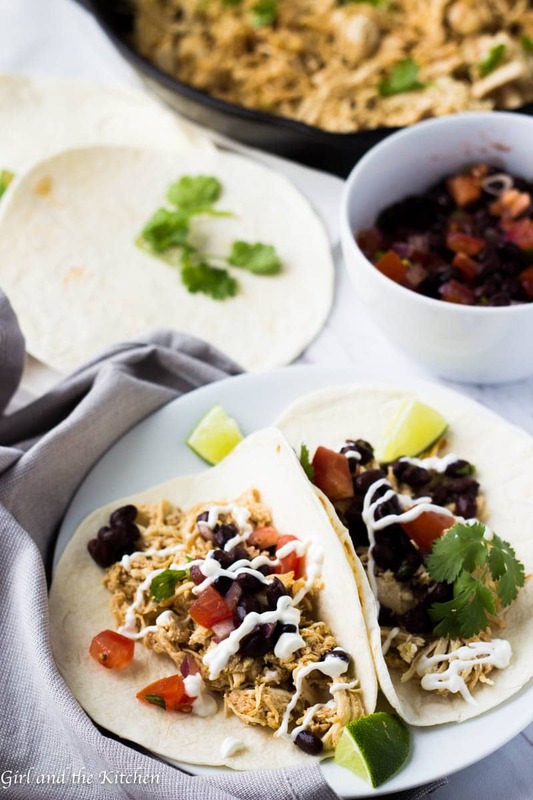 Made in an Instant Pot in minutes and ready to be used in anything from enchiladas, tacos, soups, quesadillas, salads or any other creation you may come up with. 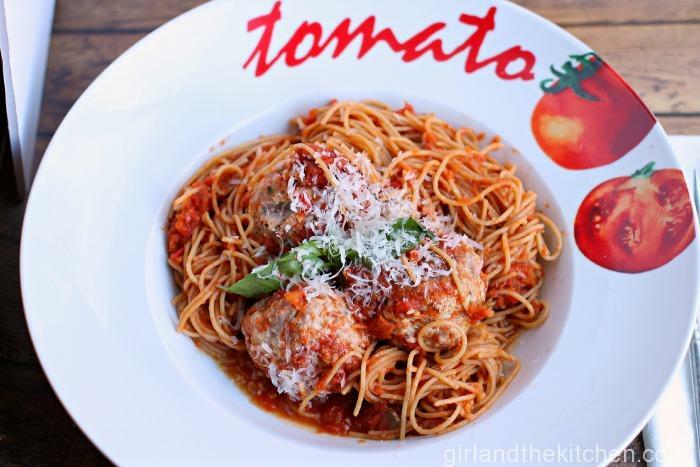 Look guys I am going to be frank with you here… this is one of those dishes that is truly simple stupid. There is minimal effort involved in this shredded chicken because it involves my new kitchen toy…THE INSTANT POT. 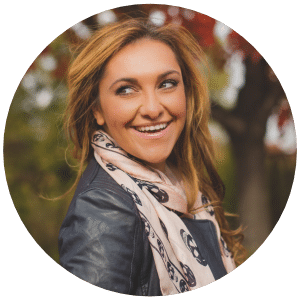 And yes I have talked about this new Instant Pot of mine for a minute or so….but honestly it has made my life beyond easy when it comes to certain recipes. And this Instant Pot Shredded Chicken is no exception. It is extremely versatile. 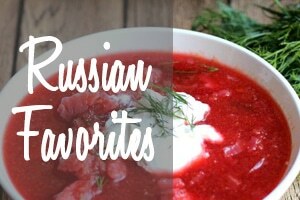 The flavors involved are super flavorful but neutral enough that they can take on many other flavors. It’s a perfect combo of smoky, spicy and sweet that really blends well with any other flavor combination. It is SO simple! You simply place everything in the Instant Pot, seal it and let it cook! You can use FROZEN chicken! 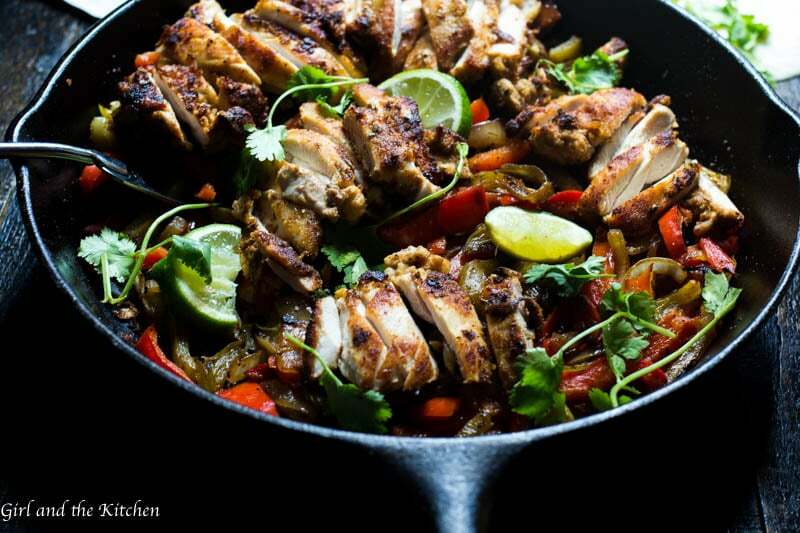 So even when you forgot to plan dinner for the night and only have frozen chicken breast…You can still have an incredible dinner on the table!!! I also really love to sautee them up a bit in a cast iron pan with some oil and a bit of the left over braising liquid until they are gorgeous and crispy. You have to do a little bit at a time to get a really nice char on them. And those gorgeous caramelized bits just add THAT much more flavor when you add them to burritos or simple tacos!!! 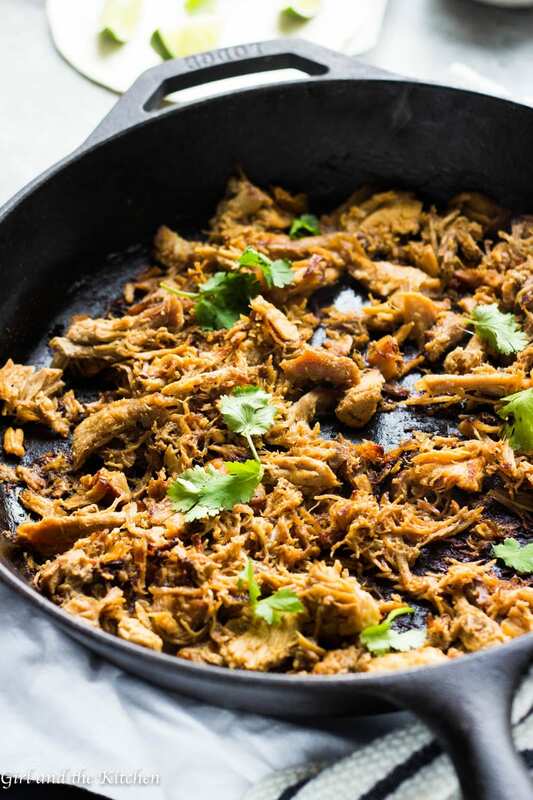 This Instant Pot Shredded Chicken you can seriously used it in ANYTHING! Use it in Creamy White Chicken Enchiladas. Add it to the Mexican Chicken Soup . 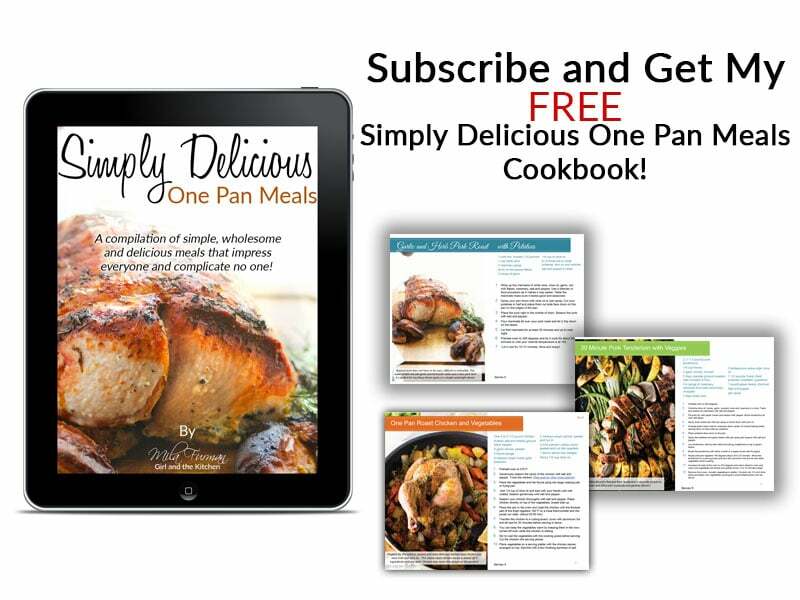 Serve it alongside my Easy and Healthy Cheesy Mexican Quinoa Bake, Mexican Roasted Potatoes, Grilled Mexican Street Corn, or my Quick and Easy Restaurant Mexican Rice. I know I can ramble on about stories usually but this one has just one. 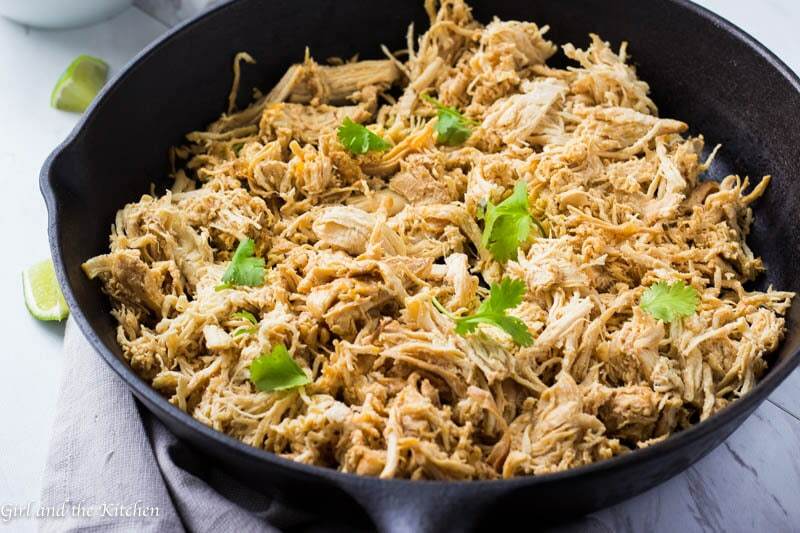 I served this delicious shredded chicken as an option to be used in tacos or in a salad during a huge Mexican night for about 18 people at my house. It was a last minute thought as I had realized my pork carnitas were not going make everyone happy. Long story short… the chicken, carnitas and all the other deliciousness was devoured, happily and quickly. 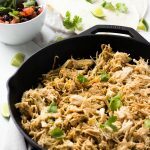 My Instant Pot Shredded Chicken is loaded with Mexican flavors and is the easiest and the most tender shredded chicken you will ever taste! Made in an Instant Pot in minutes and ready to be used in anything from enchiladas, tacos, soups, quesadillas, salads or any other creation you may come up with. Place everything into an Instant Pot and turn to close. Make sure the lid is on the "sealing" position. Press the "manual" option and use the dial to get to 15 minutes. After the cooking program completes, turn the pressure valve to "venting" and carefully open the pressure valve (quick release) and remove the lid. Shred the chicken with two forks or as I prefer, place into a kitchen aid mixer and using the paddle attachment shred the chicken until it is the preferred texture. Make sure to add in the juices from the braise to really enrich that flavor! Feel free to sautee up at this point with some olive oil and some juices from the braising liquid. If the chicken breasts are large, like 1 pound each, you may need to increase the time to 25 minutes. If freezing, freeze with the braising liquid to keep it nice and tender. Nutritional information is only to be used as a guide. Hi — I just tried this (just finished shredding) and I was surprised at how little flavor was imparted on the chicken. It almost seemed to be lacking salt (which I will add when I incorporate). What could have gone wrong? Hi Rick! Did you add in the braising liquid? It is chicken breast so it will lack flavor as naturally. However, I find that when I add in the braising liquid to the chicken as I emphasized in the post it truly does make a huge difference! In terms of salt, I always say that you should salt as your taste buds allow you… when I make quesadillas I make this pretty simple and really let the flavors come through from the pico de gallo along side as well as the cheese. Same with tacos and with my enchiladas! Let me know if you try it again and if the flavor gets better when you sautee with the braising liquid! How much time do you do in the instantpot if the chicken breasts are frozen? I followed this recipe exactly. Chicken tasted great but would not shred. I have done shredded chicken in the IP before, so I am puzzled. It was cooked through but maybe I should have cooked longer or used natural release? 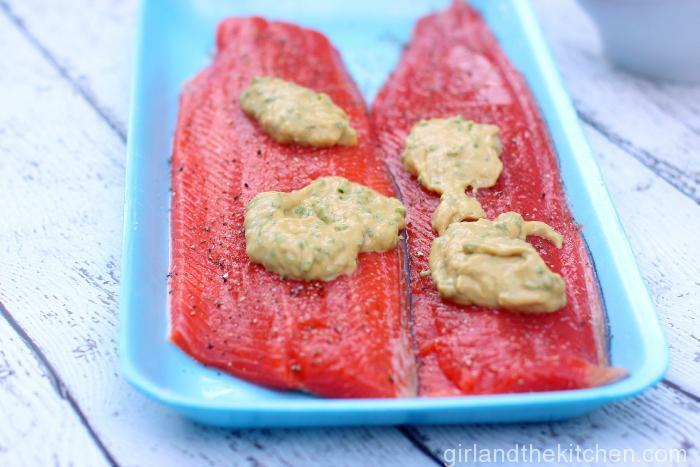 DELISH….adding this to my instant pot rotations. How does the cooking time change if I use 1 lb of chicken? I so wish I could post a picture, because this came out perfect. It’s super yummy. Will probably try a little more heat next time, using the shredded chicken for tacos. I used boneless thighs. Doesn’t really need the juices, but saving them to add into a salsa and or sauce later. 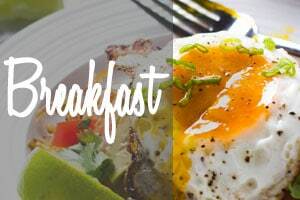 Thanks for this awesome recipe, new to my Instapot and this is a winner! I guess there is a comment capacity on this blog, but I thought this was a hit. I followed the recipe to a T. Except I used rotel with habenero. I sautéed the sauce with oil for 6 minutes. Then added the chicken back. I stirred it constantly for 6 more minutes. I don’t like super wet tacos. Now I have a great citrus blend that I’m going to use on salads and other dishes. Thank you. Yay!!!!! So glad you liked it!!!! I don’t think there’s a comment capacity!!!! Why did you get an error? I would definitely do the same amount of time since the thighs are actually dark meat and will benefit from a little longer cooking time. Good luck! Wow you are so fast with your reply! I really appreciate it and will let you know how the grandkids like it! Well when you say it’s for dinner…I take that seriously 🙂 Can wait to hear how the kiddos liked it! Just wanted you to know that the chicken was delicious! Everyone loved it and I was pretty impressed with the cooking juices as well. What do you recommend doing with it? Seems like it will make a good soup base. Thanks again. You’re awesome! Omg so glad!!! I do a ton! But primarily check out my enchilada soup on here! I made this tonight and added cumin and chili powder and wish I could hug your neck! This was better than 9/10 Mexicans restaurants. So pumped! Omg! Thank you!!!! What an comment!!!! hi Mila, just checking that I should use Quick release. Other recipes for shredded chicken call for natural release. First time I’m making. Thank you do much! You were so quick to reply that it was just as my IP was ready for a release. I’m looking forward to using some of the chicken for enchilada tonight. Just an update- this recipe was amazing. 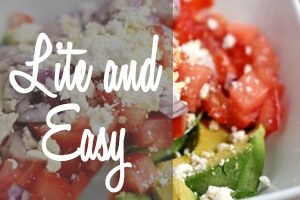 The slight citrus flavor is really lovely.I used the shredded chicken to make green enchiladas and it was so perfect! The quick release worked as you said. I used frozen chicken breasts and they could have used just a little more cooking time due to thickness of breasts. Still shredded pretty easily. Thanks much! Yay!!!! So glad you liked it!!!!! Hi new here. 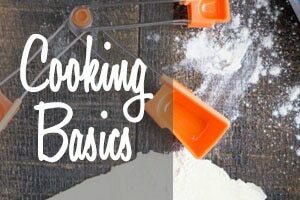 What does Braising mean and how should I shred the chicken to make sure I don’t lose flavor? Should I shred it in the instant pot or take it out, shred it, and then heat it up in a pan with the braise? Braising is cooking something covered in liquid for a low temp . In this situation the braise liquid is the liquid the chicken cooked in. Shred the chicken with two forks and leave it in the liquid to heat up! Lisa! That’s brilliant!!!! Way to go! There’s a way to turn this into multiple recipes! We used med-large chicken beast and cooked it for 25 minutes. It was cooked but didn’t pull apart. We put it back in for 10 more minutes. It was perfect. I didn’t see what a portion size was. 4oz? Thank you! You must have had some of those massive chicken breasts 🙂 But I am glad that they worked out for you!!! This sounds amazing but I don’t have smoked paprika. Is there any thing I could substitute for it? Smoked chipotle would be great too!